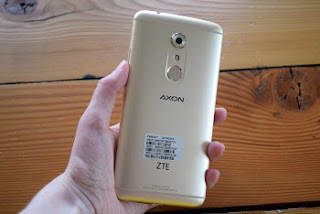 ZTE Axon 7 Max, is a phablet that has 6-inches display size. It is loaded with 4g for its RAM, and a massive 64gb for the internal storage. The device is powered by 2 GHz octa-core Qualcomm Snapdragon 625 processor. And it's a type of device that has a dual rear cameras, with a fingerprint scanner. 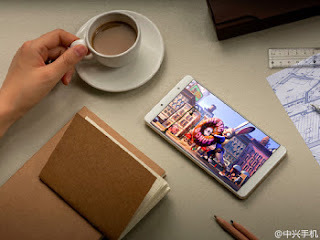 The battery capacity is 4100 mAh and the price goes for $442 USD. Below comes the full specification of this device.